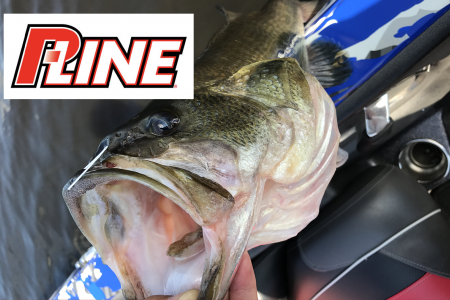 Fishing line can make or break you, that’s why I use P-line fishing line. From the Copolymer to the near invisible Japanese fluorocarbon line, they have just what you need. I can depend on P-Line to demonstrate superior strength, great castability and abrasion resistance that is unsurpassed on the water. What I like most about P-Line is its casting distance. New for 2017 was a fluorocarbon line called Tactical, a Japanese line that casts further and is extremely invisibility. Some of the lakes we go to are extremely pressured and clear so Tactical is my go to line in those conditions. I call it my stealth fighter line because it is nearly invisible in water.